The virus associated with AIDS (acquired immune deficiency syndrome), a usually fatal disease, is caused by a retrovirus (a virus with two identical single nuclear strands) that is related to those that cause cancer. It was detected in a blood sample collected in 1959 from Zaire. AIDS was not adequately described, however, until 1981, and the virus itself was not identified until 1983. Research has shown that two forms of the AIDS virus, HIV-1 and HIV-2, diverged from a common ancestor in the early 1950s (Fig. 17.19). Thirty years later, the AIDS virus had spread all over the world. Retroviruses mutate so rapidly that they are capable of evolving about a million times faster than cellular organisms. Since the initial appearance of AIDS, increasing research is being applied to the development of a vaccine with the use of a genetically engineered virus. 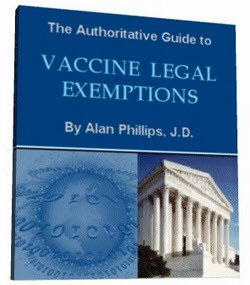 If successful, the vaccine will cause the human body to develop a defense against AIDS viruses without the disease itself developing. 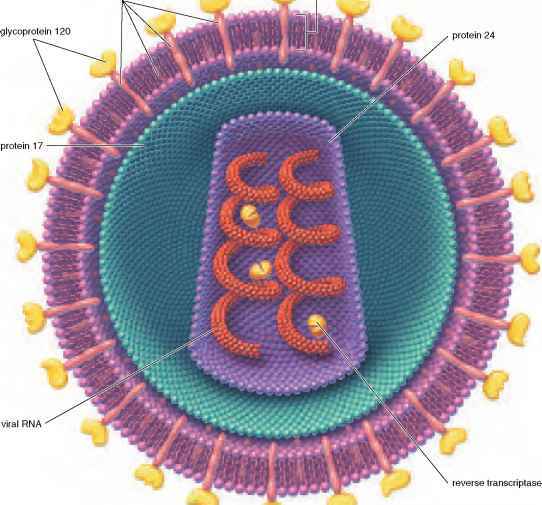 Figure 17.1Q A virus is a nucleic acid coated with protein. The human immunodeficiency virus (HIV), which causes AIDS, consists of RNA surrounded by several layers of proteins. Once inside a human cell (usually a T cell, part of the immune system), the virus uses an enzyme to convert its RNA to DNA, which then inserts into the host DNA. HIV damages the human body's protection against disease by killing T cells and by using these cells to make more of itself. particularly destructive in forests of both North America and Europe, and it is hoped that the destruction may be greatly reduced by the dissemination of this virus in the forests under attack. 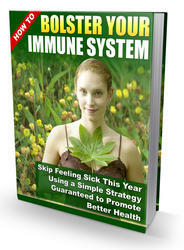 How a virus attacks the human body?